Welcome to Student Health Center! 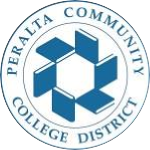 is the primary source of medical care for all Peralta Community College students. 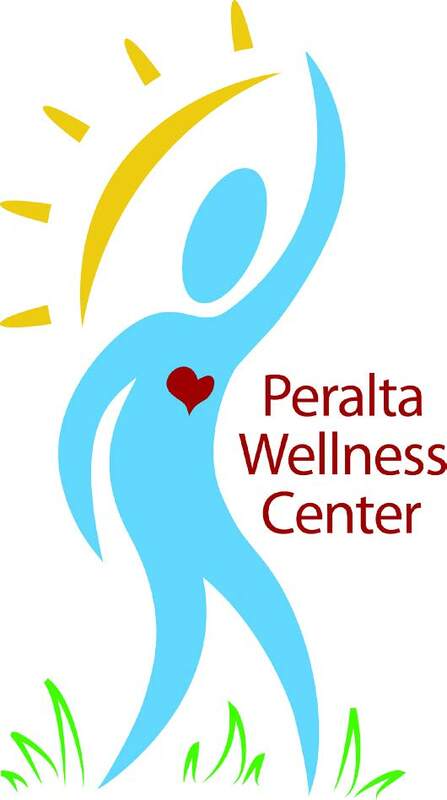 Peralta Colleges Student Health Services is dedicated to assisting students to achieve and maintain optimum physical, mental and emotional health. 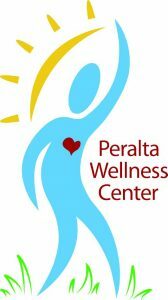 We are committed to providing quality health care at a reasonable cost. Other health topics upon request. When the wellness center opens. Monday – Thursday: 8:30 am – 4:30 pm. Basic Needs: Helping Students Enroll in CalFresh on Biteable.